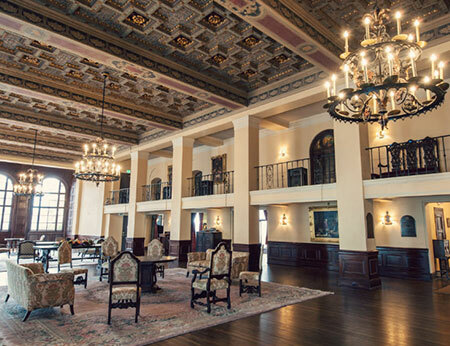 Since 2010, GreenPearl / RealInsight has hosted over fifteen high-level commercial and investment real estate conferences in Los Angeles and San Francisco. 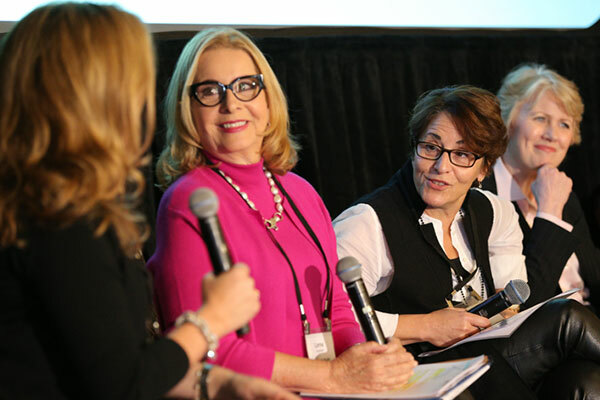 Combining this track record with our experience building and growing the Real Estate Women’s Forum New York to 600+ attendees over the past five years, we brought this dynamic event to the Golden State in October of 2016! Clare De Briere of the Ratkovich Company, Lorna Auerbach of Auerbach Realty Holdings, Lynn Owen of TruAmerica Multifamily, and over 30 other leading women from northern and southern California shared their experiences on the unique opportunities and challenges facing leading power players in commercial and investment real estate. 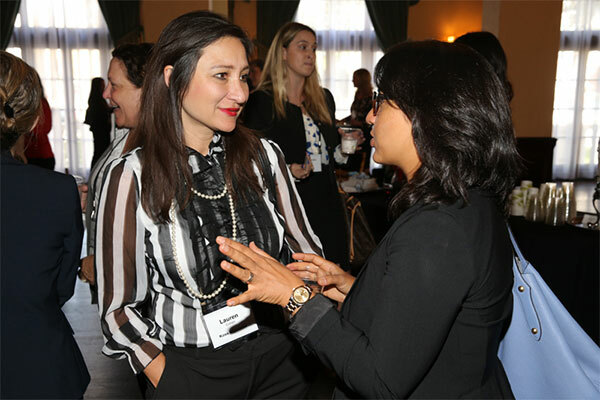 The event was held at the historic women’s club—the Ebell of Los Angeles—where over 200 real estate professionals came together to network, share ideas and engage in insightful discussions. The Real Estate Women’s Forums are focused on women who are leading the charge in an array of real estate markets as diverse as the players themselves. 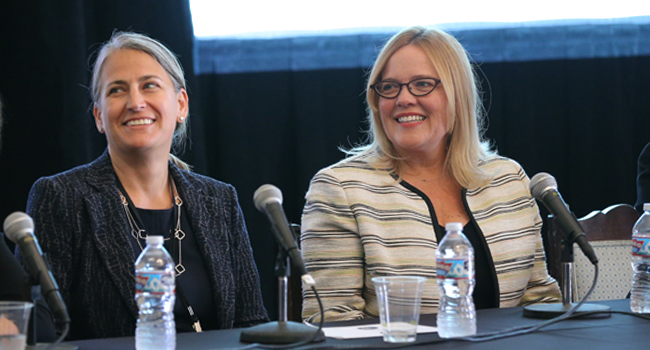 From multifamily to retail, from office to industrial, this conference provided opportunities to learn from the women taking on larger roles, innovating, and shattering stereotypes in every corner of the industry. Networking with some of the most prominent women in real estate. 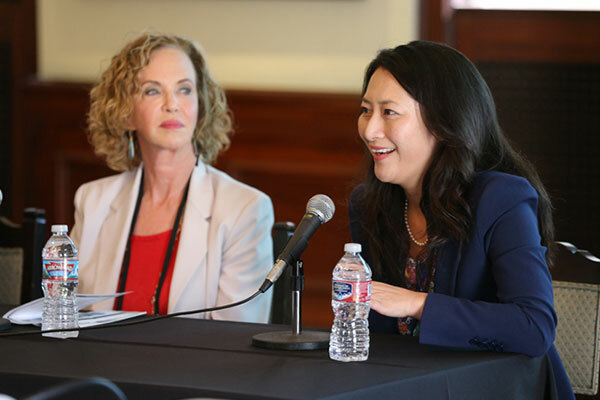 Attendees gained insight on how women are changing the literal and metaphorical landscape of California’s real estate industry. 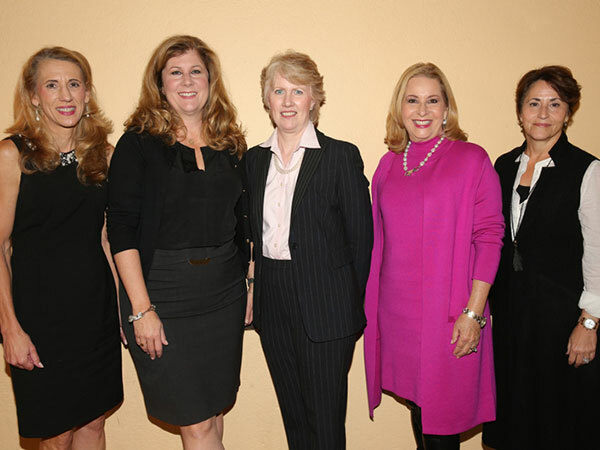 Leading industry women discussed challenges they’ve faced and strides they’ve made. A block of rooms is being held at The Line Hotel for Women’s Forum attendees. To make your reservation, please call (800) 600-8435 and refer to the event name RealInsight Real Estate Women’s Forum to receive the discounted group rate of $229 plus tax. This rate will expire on September 15th or whenever the block sells out! 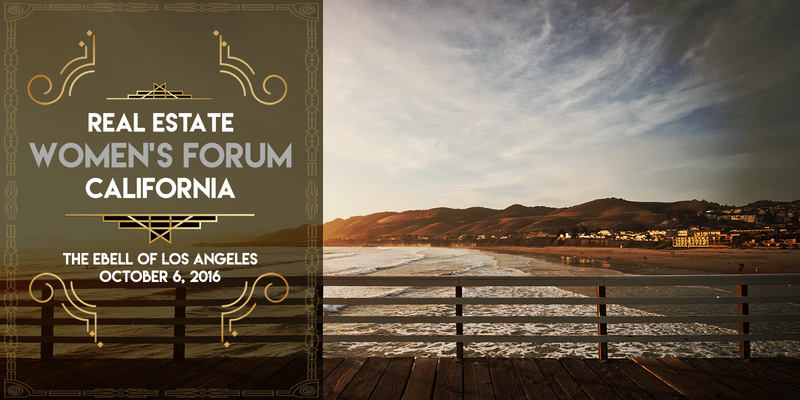 The following firms participated in the Real Estate Women’s Forum California.